Deloitte in Australia, New Zealand, China, Japan and Southeast Asia are coming together to create Deloitte Asia Pacific, forming a consultancy powerhouse across the region. According to the advisory firm, the move will allow for greater investment and focus on Deloitte's customers across the region. Together, the five geographies will invest an additional US$321 million over the next three years, designed to enhance Deloitte's ability to serve global, national and private market customers. Effective 1 September 2018, Deloitte Asia Pacific will collectively have almost 44,500 partners and people, with the potential to create a US$10 billion business by 2022. “This is an exciting move for Deloitte in the Asia Pacific region – the fastest growing region in the Deloitte global network,” said Cindy Hook, CEO of Deloitte Asia Pacific. “With the formation of Deloitte Asia Pacific we have an opportunity to increase our scale in this market, while enhancing our capabilities to serve our clients. 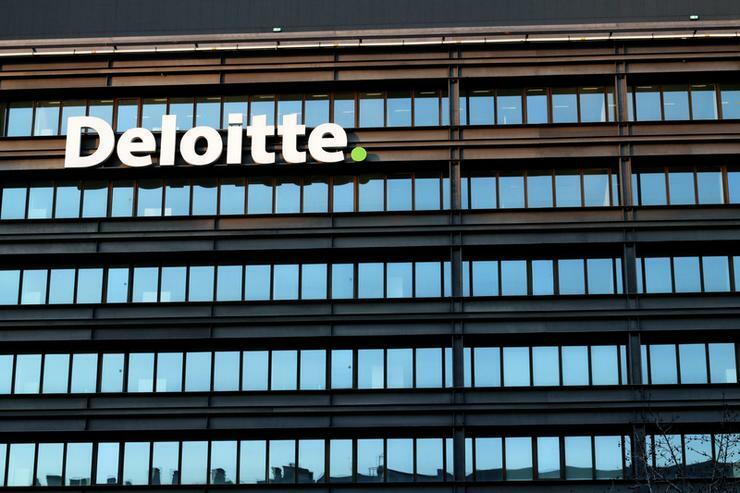 Operating as one of the industry’s ‘Big Four’ consultancy firms, Deloitte is one of the world’s leading accounting practices, backed up by deep expertise across professional services, auditing and technology. “The increased investment will also support our growing teams of professionals, equipping them with the resources to deliver first-class service to our clients, while also providing immense career development opportunities to help us to attract, develop and retain the very best talent the region has to offer,” Hook added. According to Punit Renjen - global CEO of Deloitte - the combined entity lays an “important foundation” as the company places a “high strategic” focus on this region. “Our strategy is to deliver services to clients as one seamless global organisation,” Renjen added. “In addition to expanding our capabilities, expertise and insights, our increased scale will enable us to accelerate investments in the types of innovations, which transform and advance our clients’ business."